Return Desks There are 2 products. 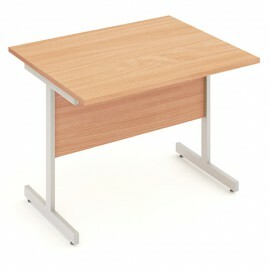 The return desk is a smaller choice when it comes to office desking, standing at a height of 730mm and a width of 1000mm. 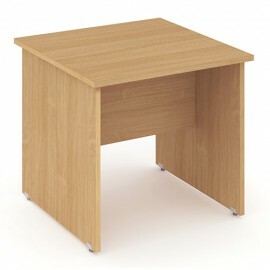 If you're looking for something compact and durable, then this is a great choice for the home or office.